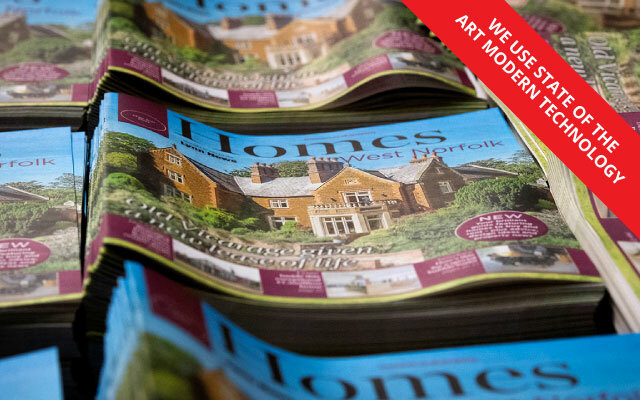 Iliffe Print is the home of quality newspaper printing where excellence is the standard. We have over 120 years of experience delivering newspapers to publishers across the UK. Iliffe Print is a company built on trust and integrity with a reputation for high quality and efficiency. Iliffe Print is the home of quality newspaper printing where excellence is the standard. We use state of the art modern technology to drive our passion for outstanding customer service. Iliffe Print is the home of quality newspaper printing. Where excellence is standard. 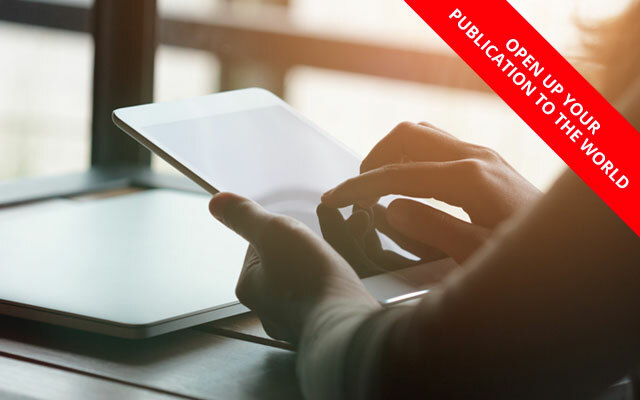 We use state of the art modern technology to drive our passion for outstanding customer service with over a 120 years of experience of delivering newspapers to publishers across the UK. 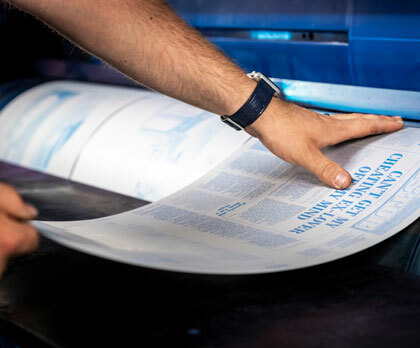 We have an unrivalled knowledge of the print industry and a reputation for first class customer service ensuring we constantly measure performance and strive for improvement in all that we do. We have an unrivalled knowledge of the print industry and a reputation for first class customer service. We are held in high esteem by those we serve and respected by the business community. Iliffe Print has a track record of success in meeting our customers expectations, we have an unrivalled knowledge of the print industry and a reputation for first class customer service. "I would like to say the printing of the November Issue of the Ramsey Informer was first class, the colours were all perfect and the paper looked great..."
"I am very pleased with the customer service I have experienced and the quality of the end product is superb"
"We’ve been delighted with the quality and the attention to detail, as well as with the customer service..."
Full-colour tabloid newspaper printing from 4 up to 192 pages. Iliffe Print are based in Milton, Cambridge and all of our printing work is carried out in house.